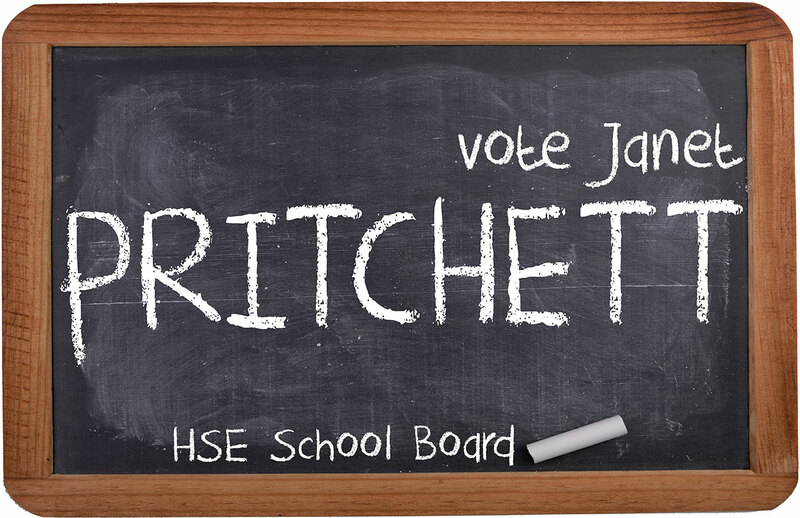 Vote Janet Pritchett for HSE School Board. The reasons I am running for school board. 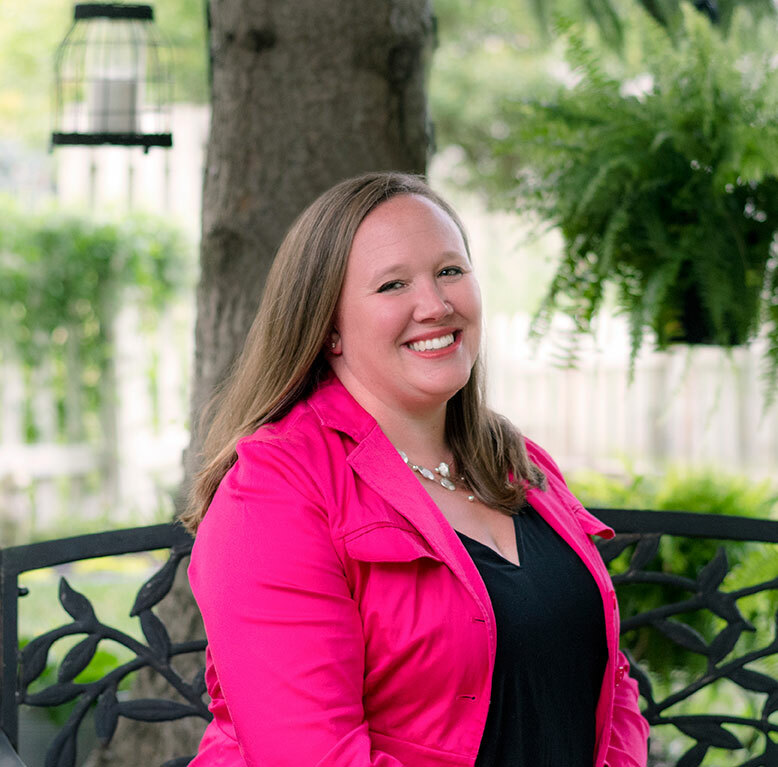 As a Hamilton Southeastern school district volunteer for nearly a decade, and a Fishers resident of 14 years, I am extremely excited to announce that I am running for the District 2 seat on the HSE School Board! 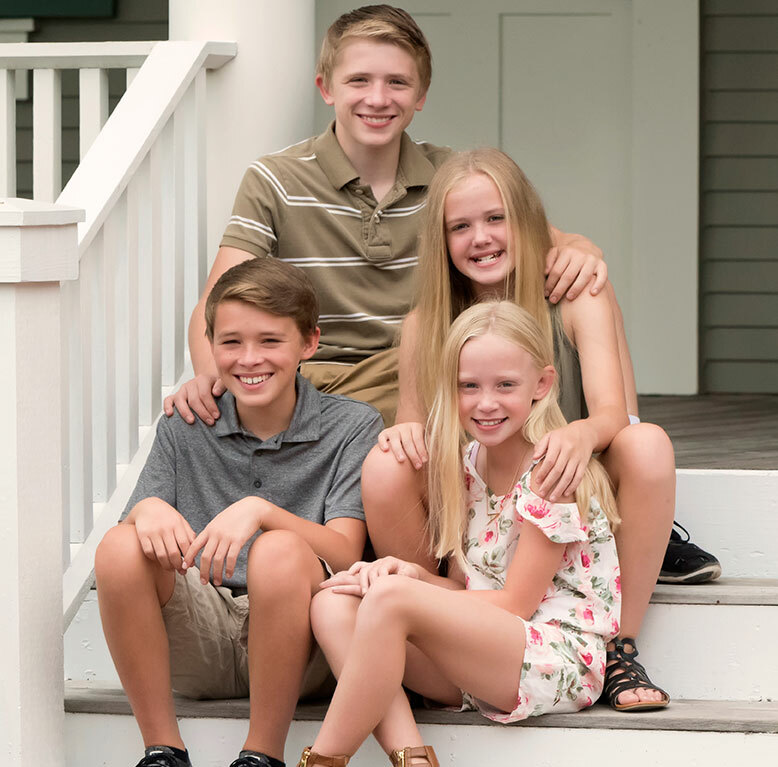 It is not by luck or chance that our family lives in Fishers; we chose Fishers many years ago to raise a family in the very best school district in the state! Since then, my husband Mike, and I have had four children who currently attend HSE schools. I began volunteering with the PTO at Fishers Elementary nearly a decade ago, and since then have been involved every year in some capacity at the 5 different schools they attended. I have had the pleasure of working alongside many amazing parent volunteers, teachers, and principals, while holding the office of PTO President at Fishers Elementary and Riverside Intermediate. I also served as a board member at Riverside Junior High and Fishers High School, in addition to being involved in the classroom at both FES and New Britton Elementary. Just this year, I served as co-President of the PTO Forum, a group of parent leaders in our district, which has given me insight to the way many schools in our district operate, not just the ones my children attend. These experiences have perfected my ability to collaborate with many different people for a common goal. My goal has always been the same: to support our teachers and staff, who in turn support our students by providing funds to expand their education. As a parent leader, I organized a community 5K that raised over $10,000 for RSI. The run was initiated as a way to encourage healthy habits and eliminate door-to-door sales yet still raise funds. In addition to that I successfully coordinated another new fundraiser that has raised over $16,000 in two years which supports our teacher grant fund. The teacher grant fund was created by me, with the intent of bringing HSE 21 inspired projects to life. As a result, we earned international recognition of our school’s chicken coop, we have on-site gardens, STEM mini camps, and more. Last year, as a collaborated project with a fellow parent, we were able to provide funding for the playground you now see at Riverside. Not only did this create a place for students to play, relax, and make new friends at recess but has had a positive impact on the special needs students in our building and other schools in the district. It is because I have been successfully serving HSE students and faculty for many years; I am now ready to continue doing so in a larger capacity. I would be honored to have your vote for the HSE School Board in District 2 on November 6th.